It all starts somewhere. This hobby, or as some may call it, a sickness. Our obsession with cars usually begins when we get infatuated with one particular model, then it branches out from there. Tell us about the car started your enthusiasm for speed. For me, it was soon after I bought my first car, which was a 1991 Chevy Lumina that was purchased from my uncle for about $2,000. It wasn’t cool or fancy, but it was cheap, reliable and it better than taking a bicycle. I remember I was about 17 and needed to get something minor repaired, so I took it to the local Chevy dealer. While I was in the waiting room I spotted it: the brochure from a 1998 Chevy Camaro SS. It was black, with red letters that meant SUPER SPORT. The car looked mean and serious. Ignorant as a teen, the brochure told me that under the hood was a V8 motor that made way more power than the V6 in my Lumina. I had to have one. 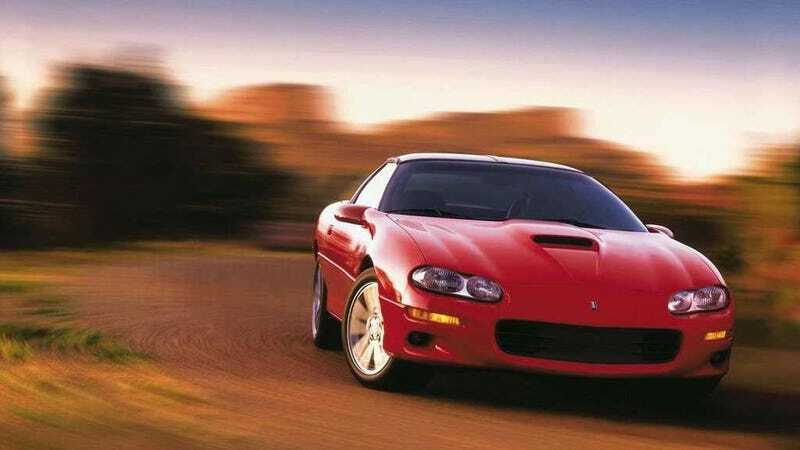 Obviously, I knew that I could not afford a new Camaro, but when the time came in college for me to use some inheritance money to upgrade the Lumina, there was only one used car on my shopping list: a V8 Camaro with a manual transmission. During this time I looked down on anything imported or that wasn’t GM muscle car. There was no replacement for displacement, as they say. Of course, reality kicked in when I attempted to buy a used V8 Camaro as a 19-year-old kid from New Jersey and I got an insurance quote that was more expensive than the payments. I ended up with a Honda Prelude that was down four-cylinders on the Chevy, but that car taught me to be open-minded on what really makes a car fun—and it led me down my current path. But it was that obsession with the Camaro that made me care about what car I drove. What’s your story?